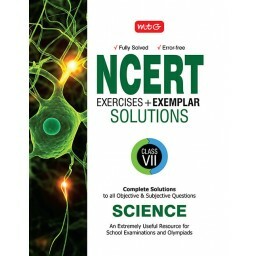 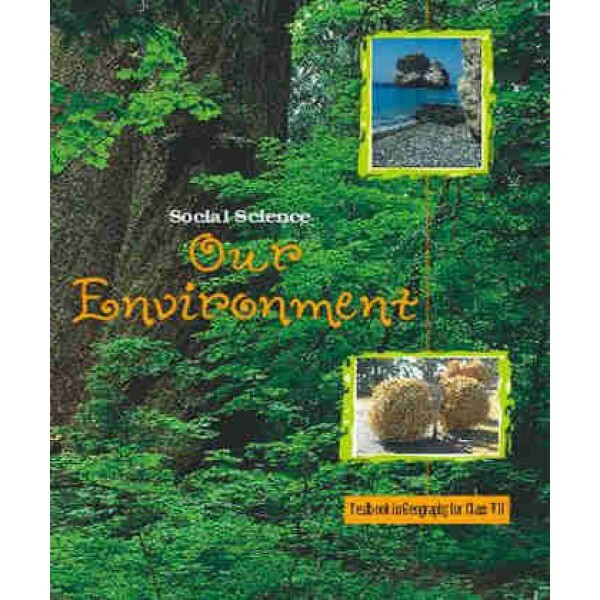 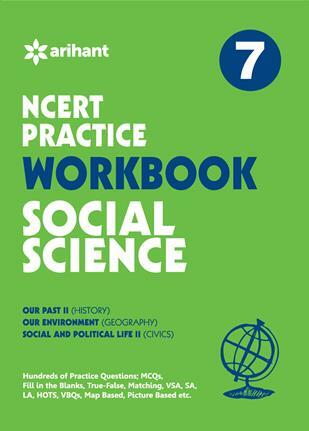 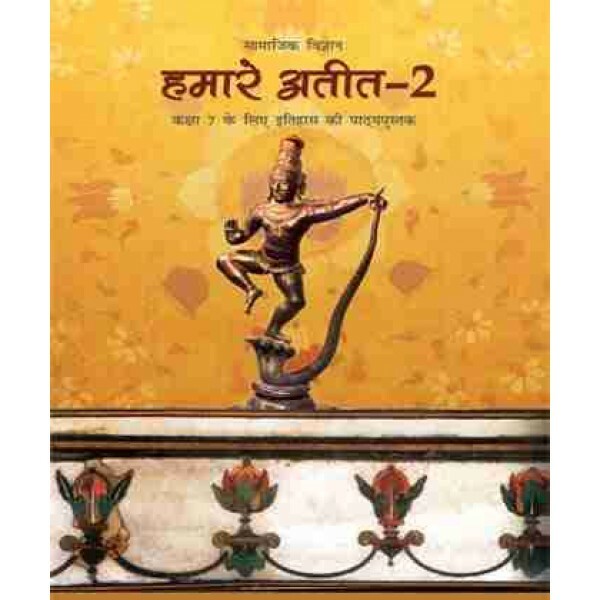 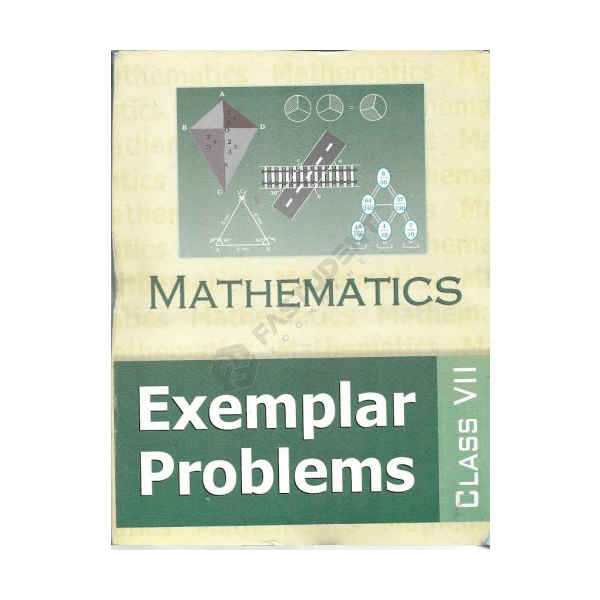 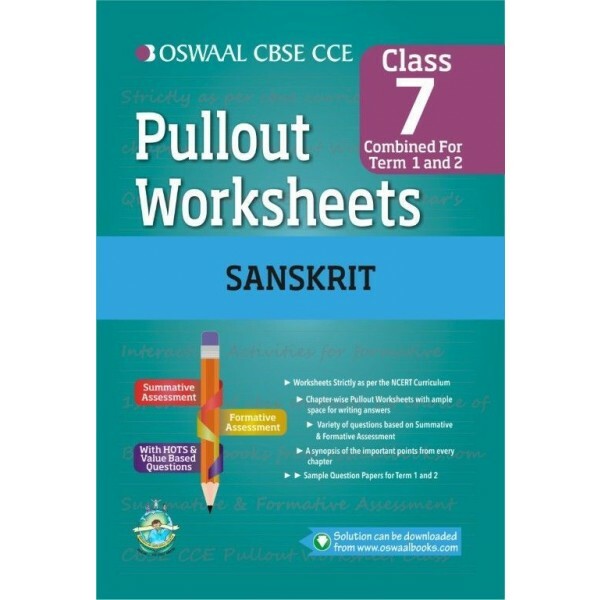 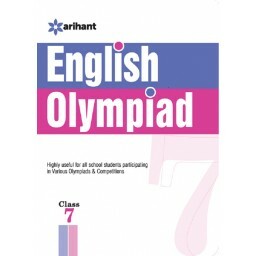 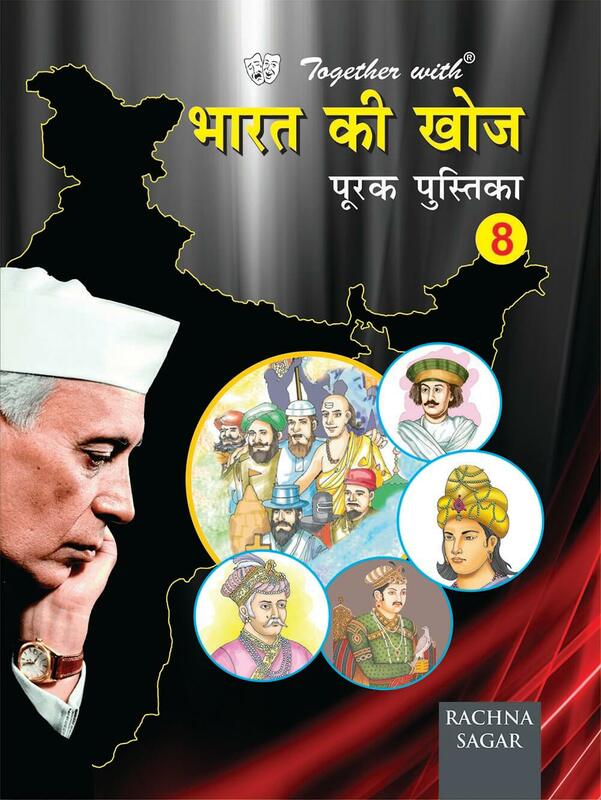 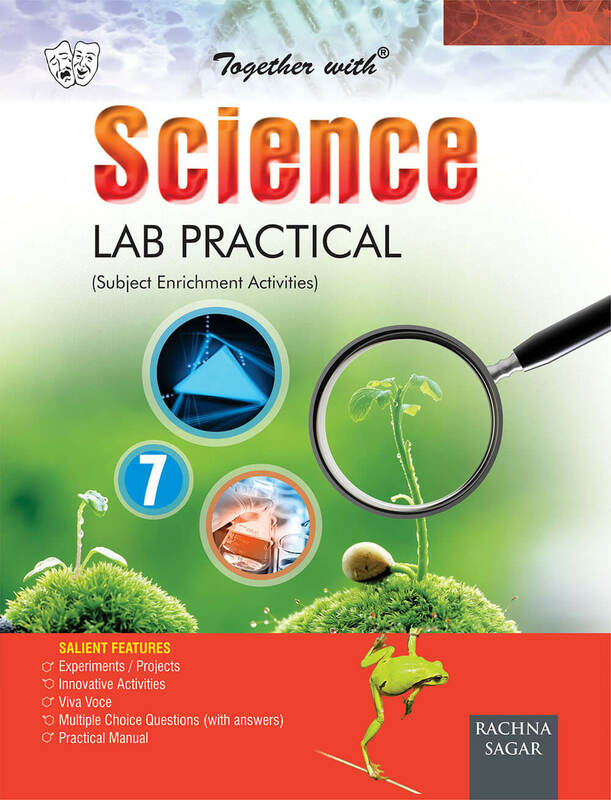 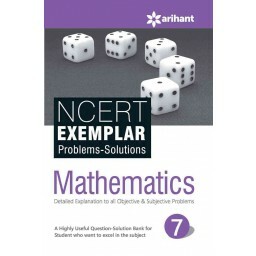 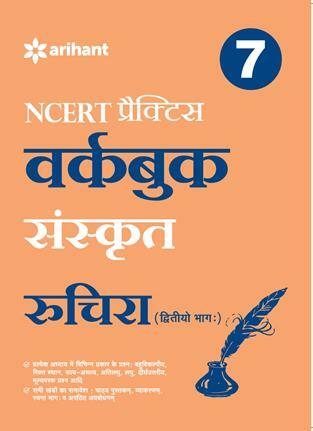 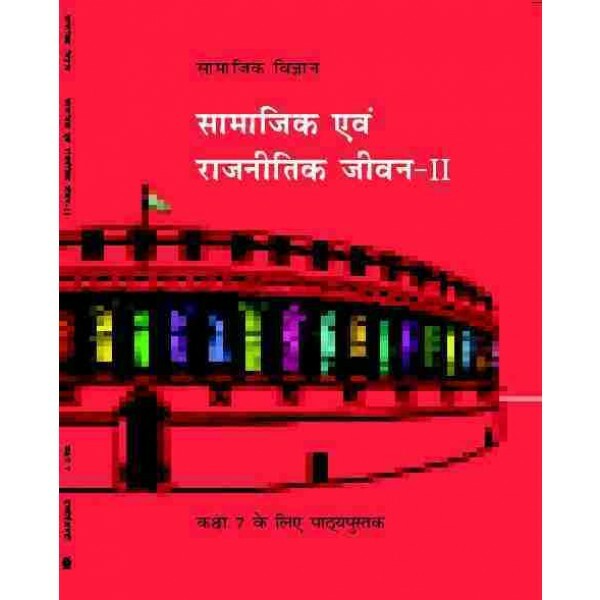 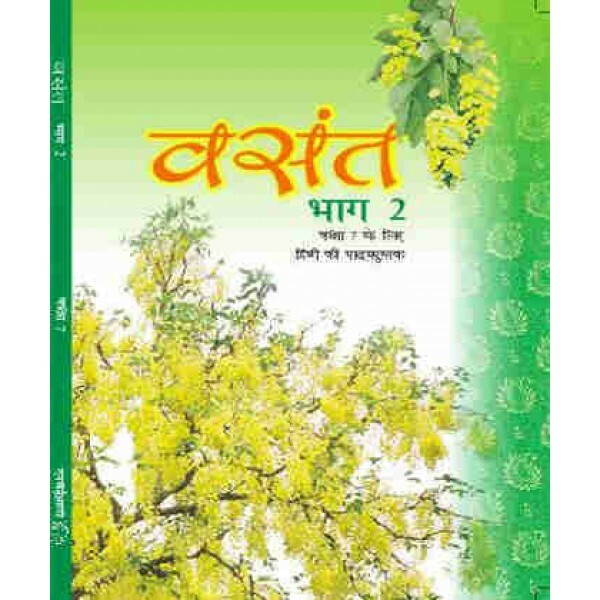 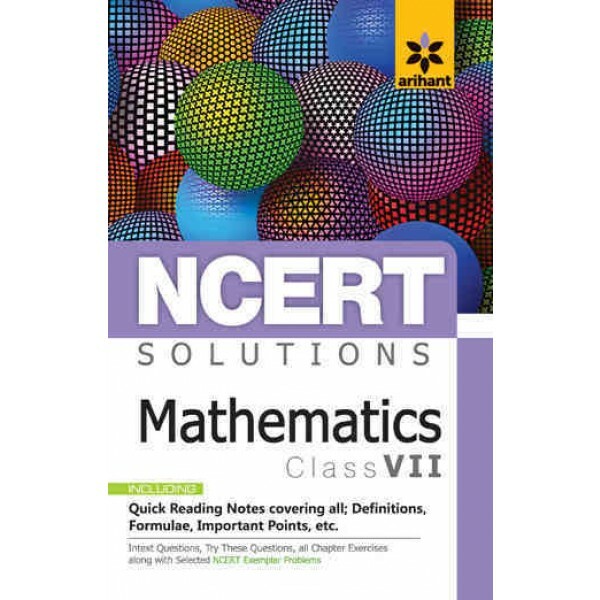 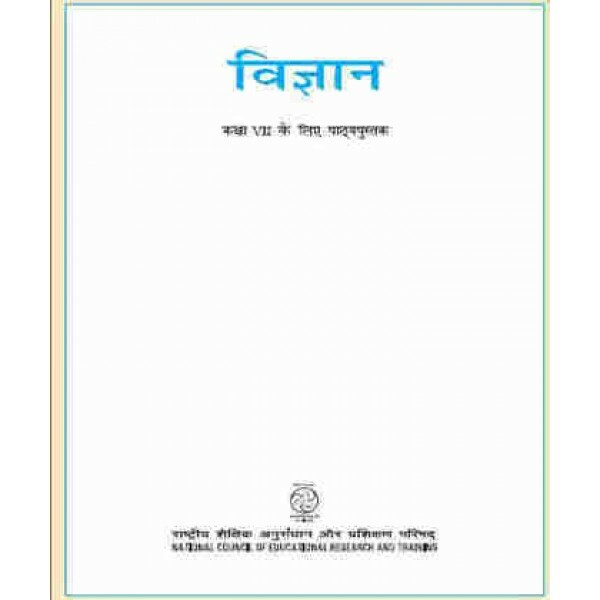 NCERT books of class 7th of all subjects are available online with bookwindow. 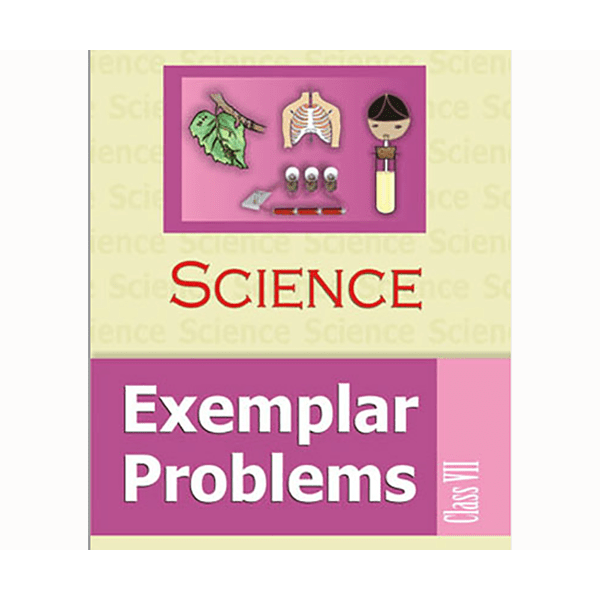 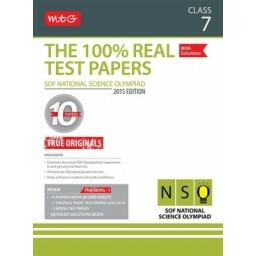 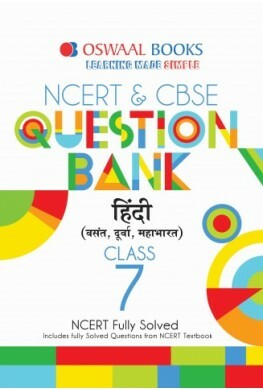 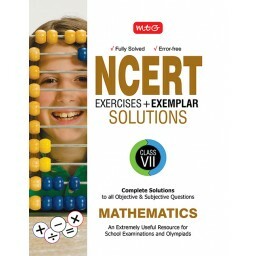 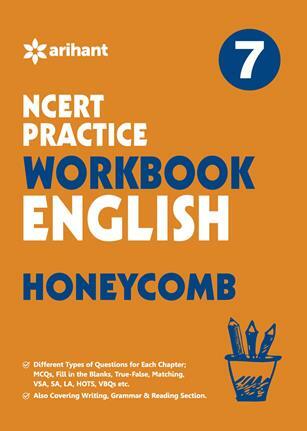 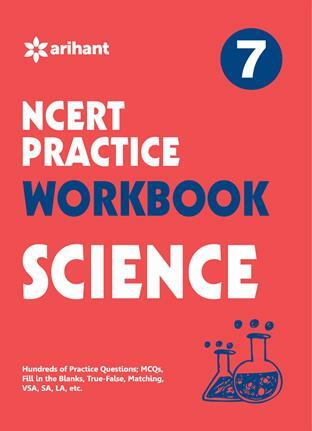 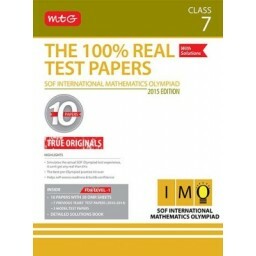 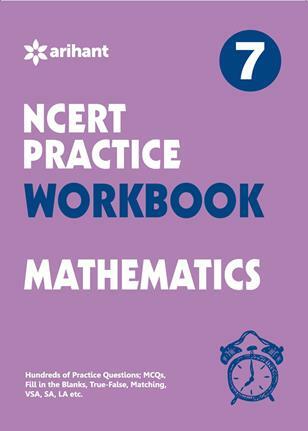 NCERT books of class 7th are used as reference books for all competitive exams. 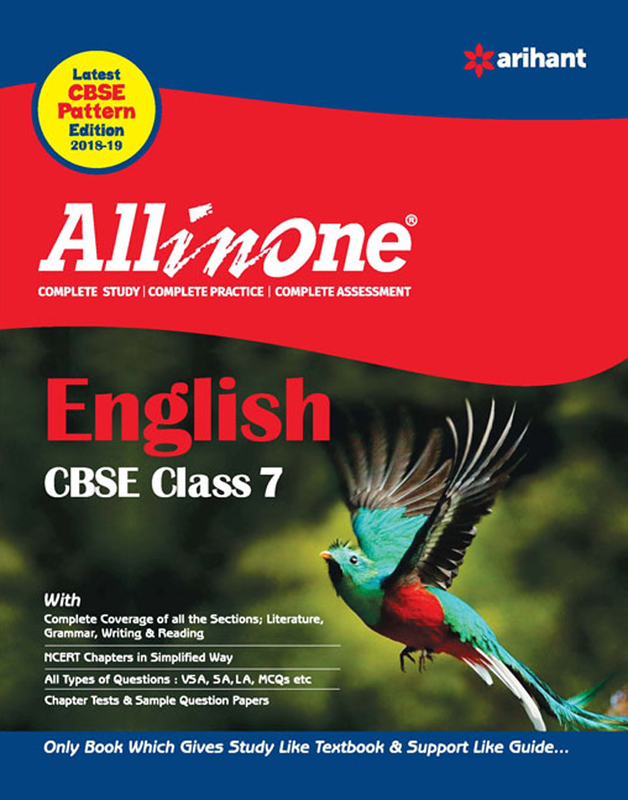 Grab your copy and always prefer it over PDF download.